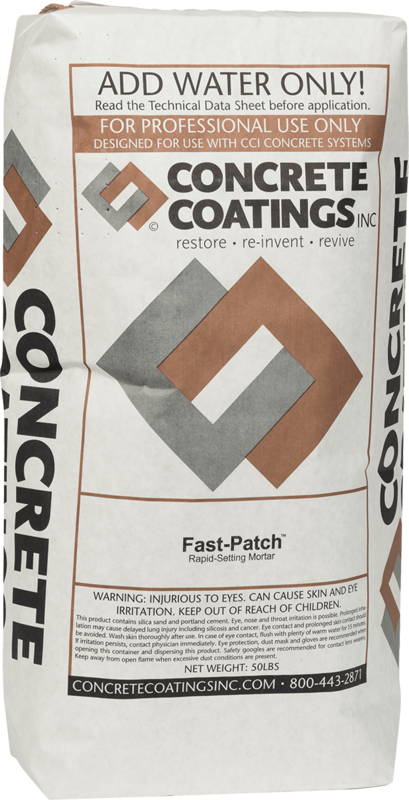 Concrete Coatings Repair - Concrete Coatings, Inc. 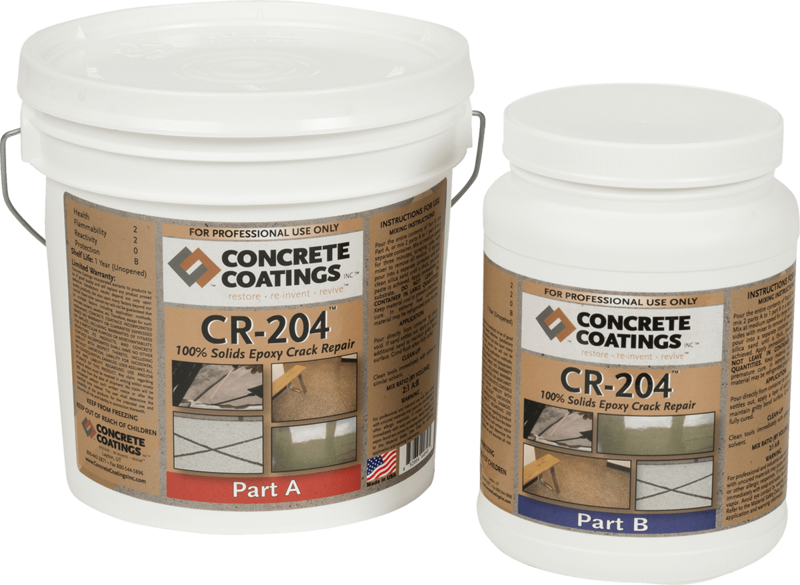 Concrete Coatings, Inc. crack repair products are designed for interior, exterior, commercial, and residential use. We’ve developed and improved on our non-shrink formula. 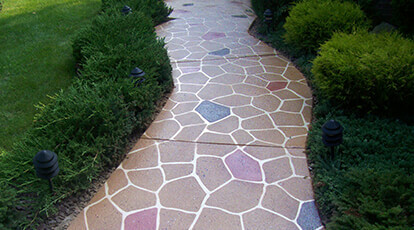 Coupled with our clean and prep products your next project is off to a great start! 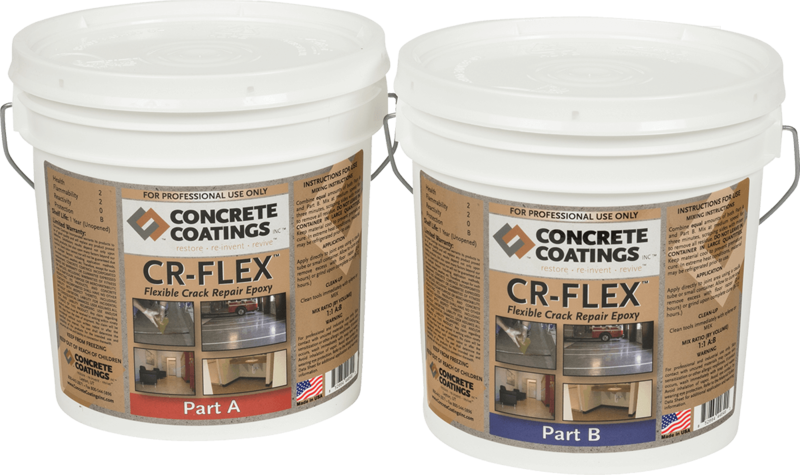 If you are unsure which crack repair product to use, contact us and we will be glad to assist you.